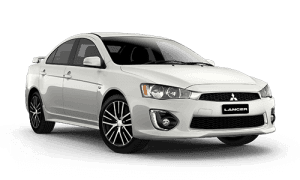 We appreciate you taking the time to visit Windsor Mitsubishi online. 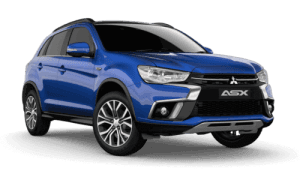 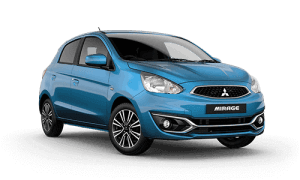 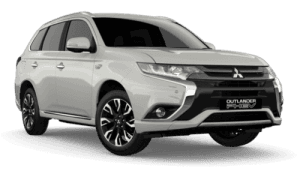 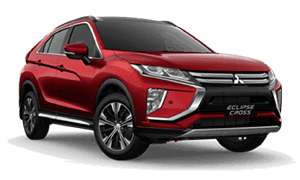 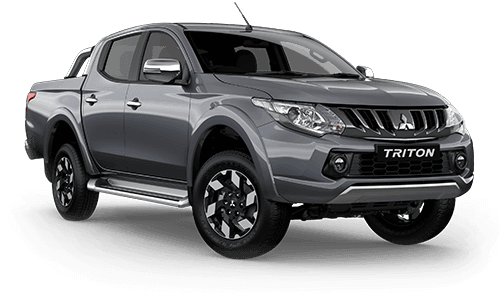 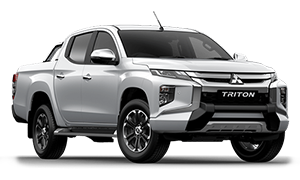 Whether you live in McGraths Hill or anywhere in North West Sydney Region of NSW, if you're shopping for new or used Mitsubishi cars in McGraths Hill, it is worth making a quick trip to Windosr Mitsubishi. 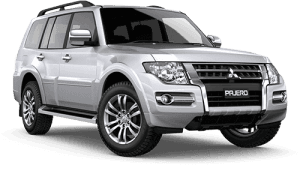 Head to Windosr Mitsubishi to browse our collection of new and used vehicles available on site. 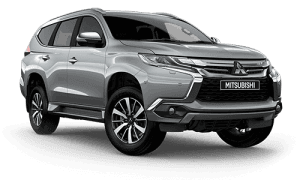 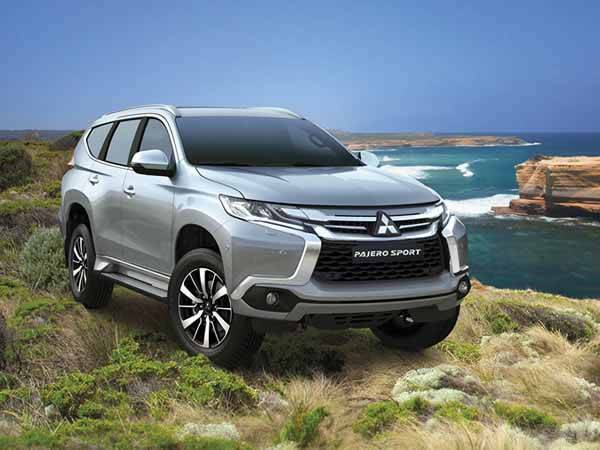 If your local Western Sydney Mitsubishi dealer doesn't have what you're looking for, head our way to check out a great selection of new and used vehicles today! 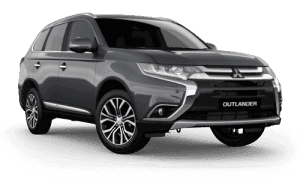 Alternatively visit our virtual showroom to see the latest online special offers, book a service or order Mitsubishi Genuine Parts and Accessories from our comprehensive catalogue.